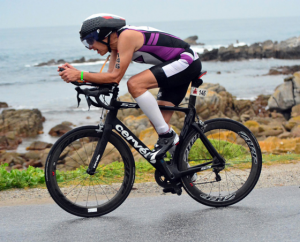 Myron Pozniak, MD, FACR, Professor Emeritus of Radiology, competed in The Ironman 70.3 international Championship in Port Elizabeth, South Africa on September 2. Over 2,500 male athletes around the world qualified, from between the ages of 18 to 75+ and represented over 70 countries across the globe. To qualify, one had to win a race against their age group which, in Dr. Pozniak’s case, took place in October the year prior. 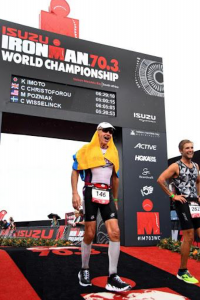 Myron Pozniak, as well as Tony D’Alessandro, a UW Health transplant surgeon, qualified in the Austin, Texas half Ironman, presenting them with an opportunity to compete. Dr. Pozniak’s overall goal was to finish the race in under six hours, which would have surpassed his personal record by 15 minutes. Unfortunately, the weather was not on his side, as it ended up raining on the bike course. This was only a small bump in the road for Dr. Pozniak, and he would not let it bring down his positive attitude or ability to finish the race. 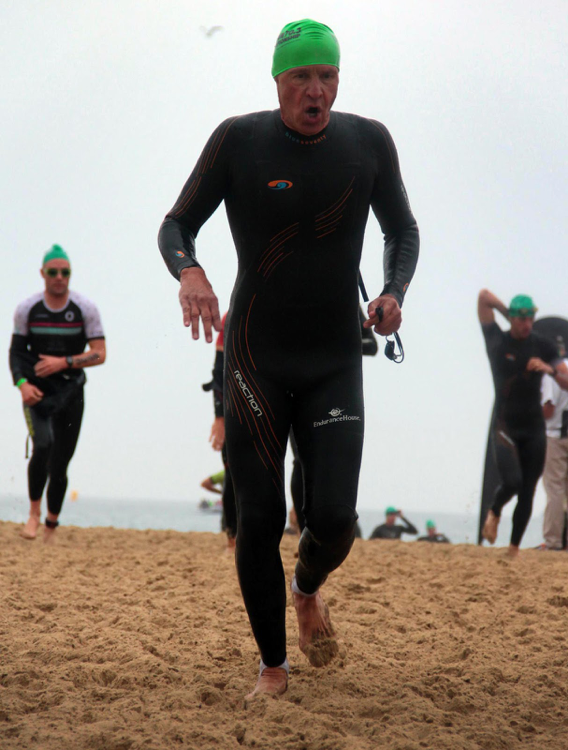 Despite the rain, he was still able to complete the race in just over six hours and five minutes, in the middle of his age group, against against approximately 60 international competitors.